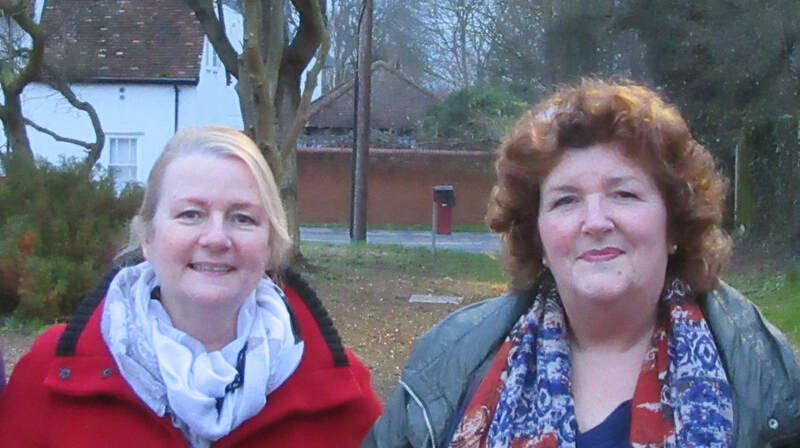 A local charity helping the mobility impaired across Melbourn and Meldreth. 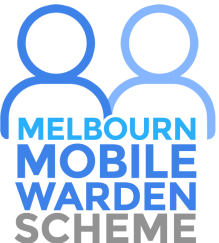 Melbourn Mobile Warden Scheme is a local charity helping the mobility impaired across Melbourn and Meldreth. The charity’s aim is to help people remain independent in their homes, via visiting mobile wardens who provide a range of services. The wardens make regular visits and phone calls to provide social contact and friendship. They help people to keep safe and healthy in their homes and carry out errands around the villages for their clients such as shopping, collecting prescriptions and paying bills etc. Wardens assist clients to access other support they may need such as domestic help, home maintenance , meals or benefits etc. The scheme organises regular outings using special community transport so clients can socialise with each other and also helps people to access local activities. Regular newsletters keep our clients in touch with events and promote health and safety. Who does the Scheme help? The scheme is open to the mobility impaired that the scheme believes it is able to help, including those who live alone or with their families, but who need the extra support offered by our services. Couples are most welcome. It is also open to the mobility impaired living in sheltered housing or residents of ‘extra care’ homes. Note: The scheme also offers its services for short periods to cover the temporary absence of relatives who otherwise provide this support.